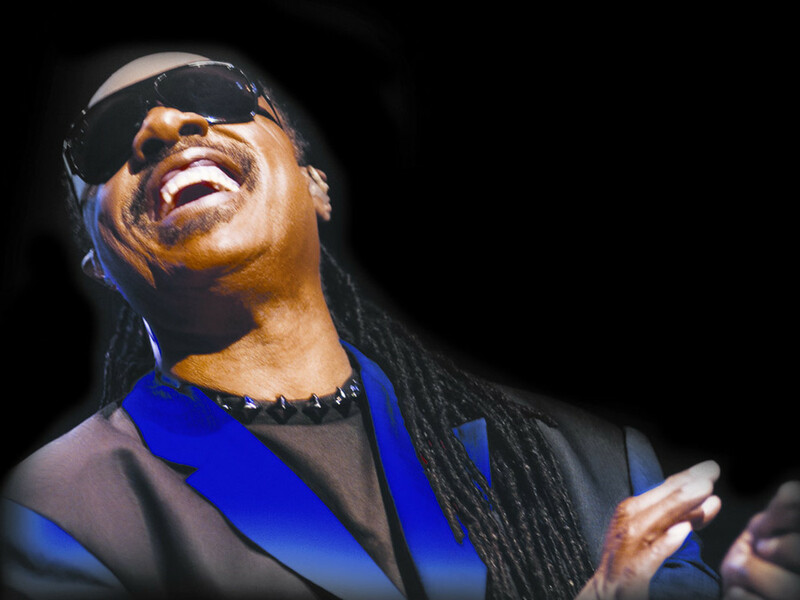 Get ready to jam until the break of dawn when Stevie Wonder comes to the Frank Erwin Center on April 4. That's right, the man who has created 49 Top 40 singles; been inducted into the Rock and Roll Hall of Fame; won Grammys, an Oscar and a Golden Globe; and was the youngest recipient of the Kennedy Center Honors ever is returning to Austin. Last November Wonder launched his Songs in the Key of Life tour at Madison Square Garden in New York City. The wildly popular tour, which Rolling Stone called "possibly 2014’s greatest testament to the limitless potential of American music itself," was so successful that Wonder extended the run to 10 more cities including Austin, Dallas and Houston. Before coming to Austin, Wonder will head to Houston on March 20 for a show at the Toyota Center. Tickets for that performance will also go on sale January 24 at noon. Wonder plays Dallas on March 22 at the American Airlines Center. Tickets for that show go on sale January 24 at 10 am. Beginning January 24, tickets for Wonder's performance at the Frank Erwin Center will be available at all Texas Box Office outlets including select H-E-B stores, by phone at 512-477-6060 or online.